When it comes to the small spaces in our homes, we tend to make one of two mistakes. Either we give no attention to their design, thinking that there’s not enough room, or we overcompensate, ending up with a design that overwhelms the space. It doesn’t have to be that way. Get the most from your small bathroom with these tips. In a small area like the powder room, we’re sometimes tempted to use all the design ideas we’re scared to use in the rest of the house. While that sounds logical, it can also result in a room that feels dark and cramped. This is especially true for bathrooms that have no source of natural light. But that doesn’t mean you can’t incorporate some crazy! With white ﬁxtures and a lighter shade on the walls, you can incorporate color and style with accessories. Clutter will make even the most luxurious master bath feel conﬁning, so it’s especially important to minimize it in a small bathroom. Hang a medicine cabinet over the toilet for makeup and toiletries (bonus points if it has a mirror front!). 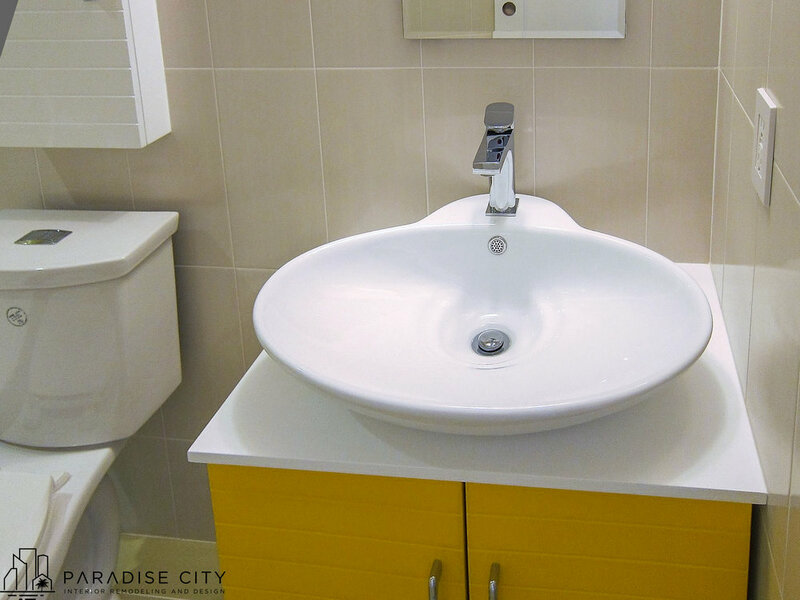 Selecting a ﬂoating vanity will give the space an open, spa-like feel. Use the Floating Surface Adjustable Bracket to give you maximum support without design interference! Store towels underneath in attractive bins—woven baskets are ideal! Avoid a double sink to maximize counter space. Add small vertical cabinet over the toilet , recessed it inside wall .You will have enough space for storage . A small bathroom doesn’t have to feel small. Hopefully these tips will help you use your available space to achieve the design of your dreams!